The Preserve Jar has an airtight rubber seal to keep contents fresh. They are professional preserving jars and can be used in the traditional manner. Preserve jars can be used for preservation as well as serving and display. 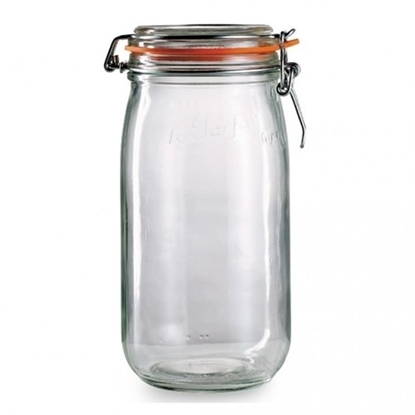 These traditional jars add great style and are suitable for commercial and domestic use.